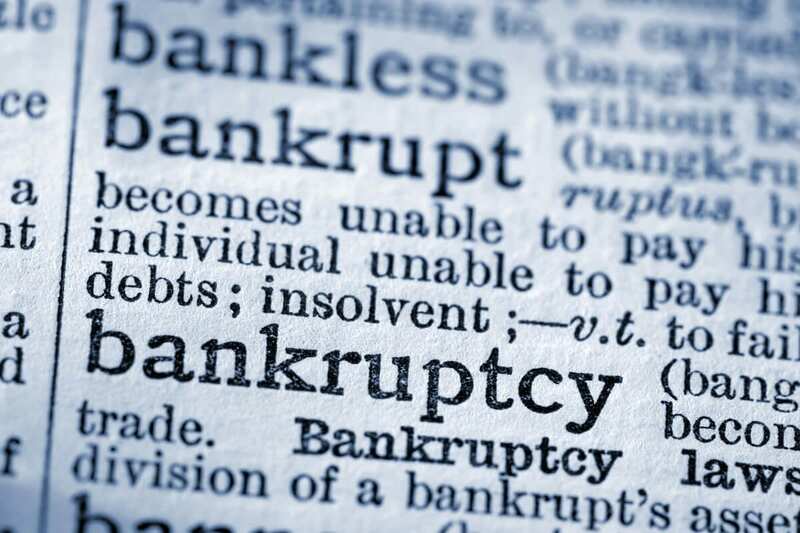 The most immediate benefit of any bankruptcy is the automatic stay issued by the court. Upon filing for bankruptcy, any foreclosure proceedings are frozen and all creditors must cease collection activities. This includes contacting you, lawsuits, garnishing wages, seizing property or placing liens on property. 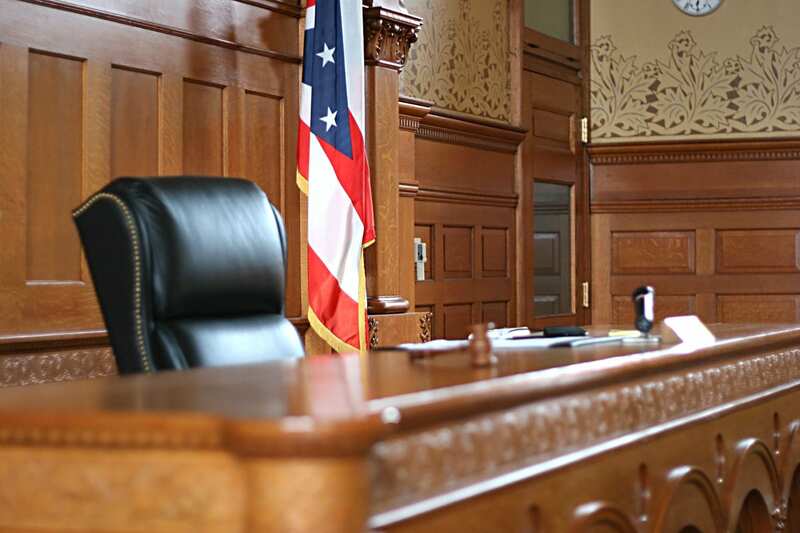 The Los Angeles bankruptcy attorneys at Oaktree Law can help you file with your local bankruptcy court. This will activate the automatic stay and allow time to develop the strategy most suitable to your interests. Our outstanding reputation in the legal community, including our listing in hg.org, means you can trust Oaktree Law to offer you experienced legal counsel and dedicated representation. Contact us or call 800-535-1627 to learn more about bankruptcies for which you may be eligible. 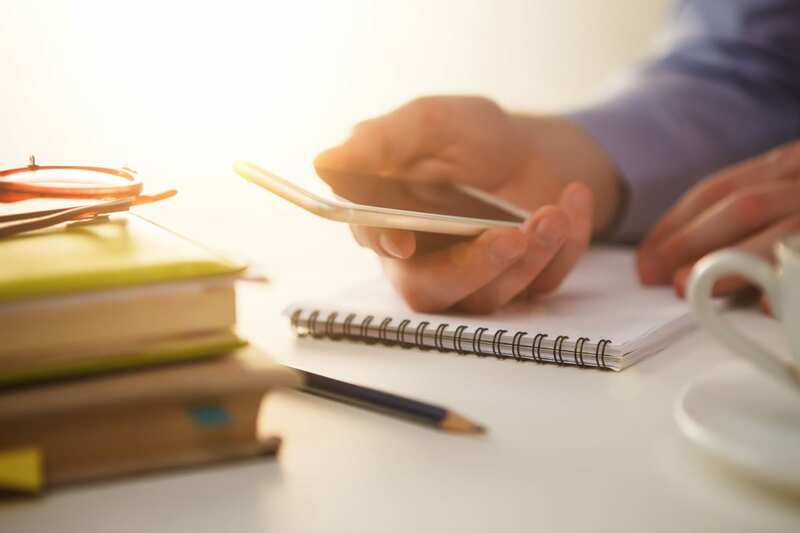 When our Orange County bankruptcy attorneys submit your Chapter 7, Chapter 13 or Chapter 11 bankruptcy filing, all creditors listed in the paperwork are notified. If their attempts to retrieve payments continue, your lawyer can take legal steps to confront them. While in effect, an automatic stay keeps threats to your income and assets at bay including stopping lawsuits form turning into a judgment. It also prevents liens and most suits from even being filed. 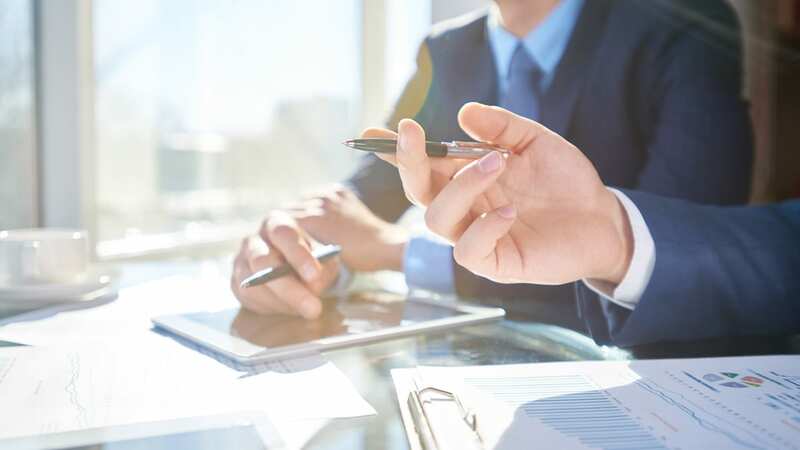 You need an experienced bankruptcy lawyer in Orange County to help you file for your bankruptcy and assist in making good use of the reprieve afforded by an automatic stay, and fight back against any creditors who attempt to file a relief from the automatic stay for permission to obtain possession of their collateral. 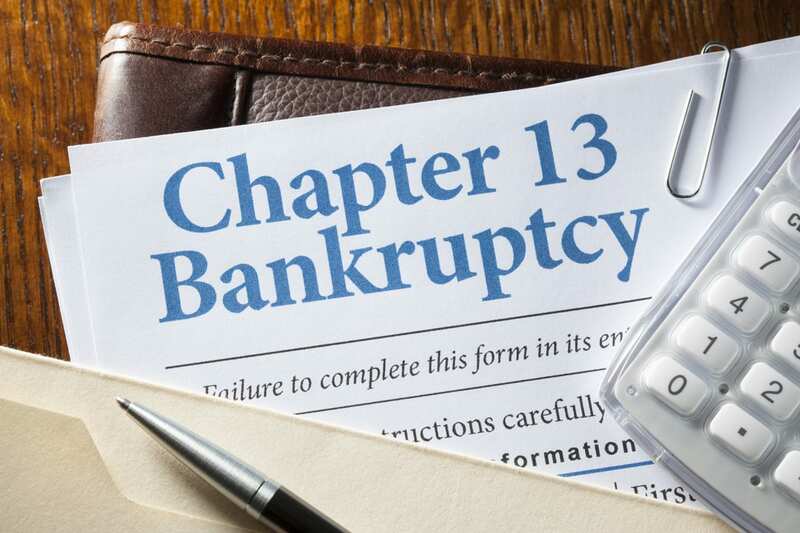 If this is your first bankruptcy, it is likely that the automatic stay will remain in effect throughout your case. Depending on other bankruptcies in your past or unique circumstances, you may have a more limited timeframe. 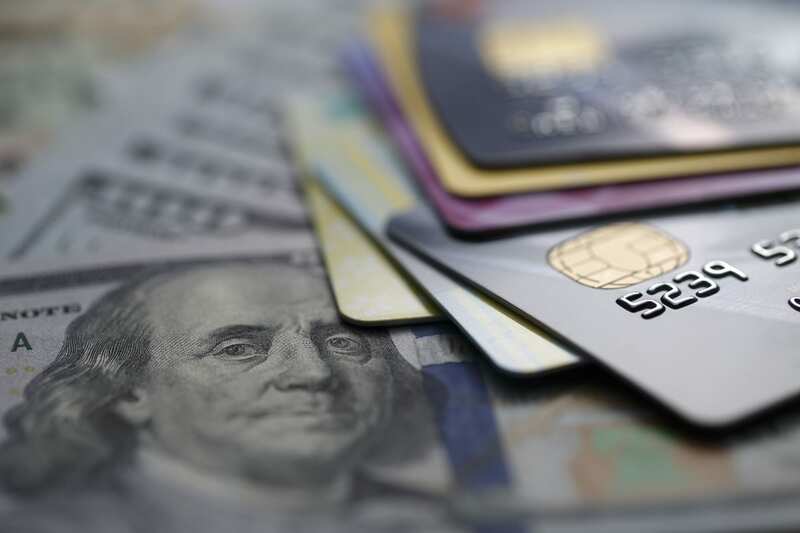 It’s essential that this pause in creditors’ efforts be used to develop a practical repayment plan with the help of a knowledgeable Los Angeles bankruptcy attorney from Oaktree Law. Contact us or call 800-535-1627. Our attorneys can offer you more peace of mind as we work to develop a bankruptcy plan appropriate to your case.